Unreserved Online Real Estate Auction - Lambrecht Auction, Inc. Unreserved Online Real Estate Auction - Lambrecht Auction, Inc.
17.829 surveyed acres with mobile home, 24 x40 garage w/ 3 overhead doors, pavilion, Sunset travel trailer and shed. This a very nicely laying property located midway between South New Berlin and Norwich on State Hwy 23. The buildings sit back from the road in a park-like setting with mature trees lining the drive. 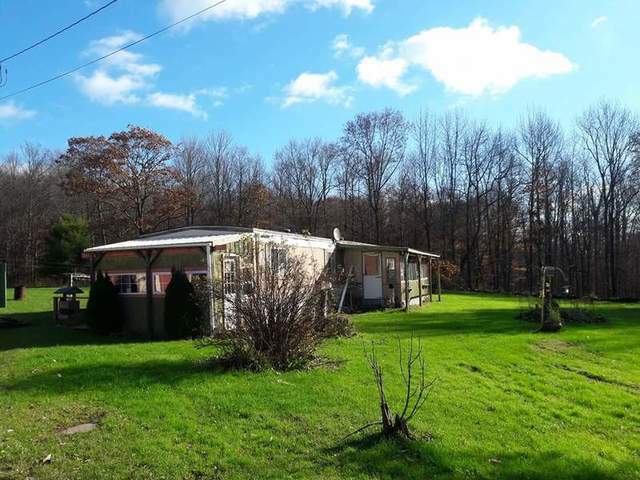 The mobile home with additions is pleasant and roomy inside; don’t judge it by the exterior. It has 3 bedrooms, 2 baths, living room, sitting room w/ wood stove hook-up, and eat-in kitchen, and 2 sunporches. 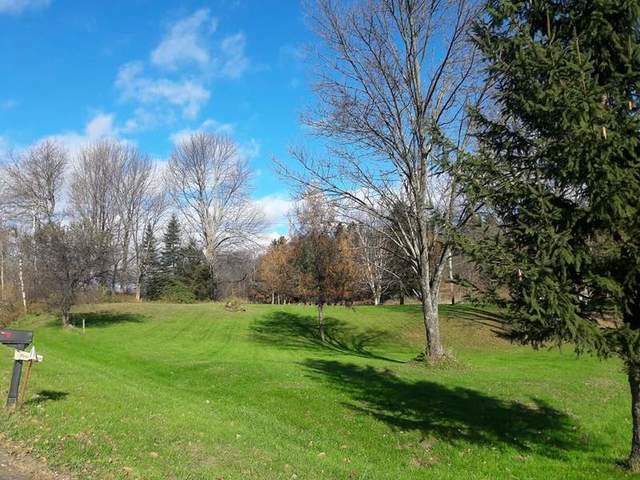 The acreage is mostly level, sloping up behind the buildings and is almost an even split between woods and open land. This is a rare opportunity to purchase a fantastic rural location and it Absolutely Sells to the Highest Bidder Regardless of Price! Terms On Real Estate:The winning bidder will sign the purchase contract and deposit $7500.00 within 3 business days of the Auction Close. Balance due at closing by March 1st2019. A 10% Buyer Premium will be added to the final bid to equal the final sale price. For a copy of the purchase contract, maps, taxes, and other pertinent information, download the “Bidder Packet”from our website. The winning bidder will sign the purchase contract and deposit $7500.00 within 3 business days of the Auction Close. Balance due at closing by March 1st2019. A 10% Buyer Premium will be added to the final bid to equal the final sale price. For a copy of the purchase contract, maps, taxes, and other pertinent information, download the “Bidder Packet”from our website.